Morocco is a country with rich art and culture. 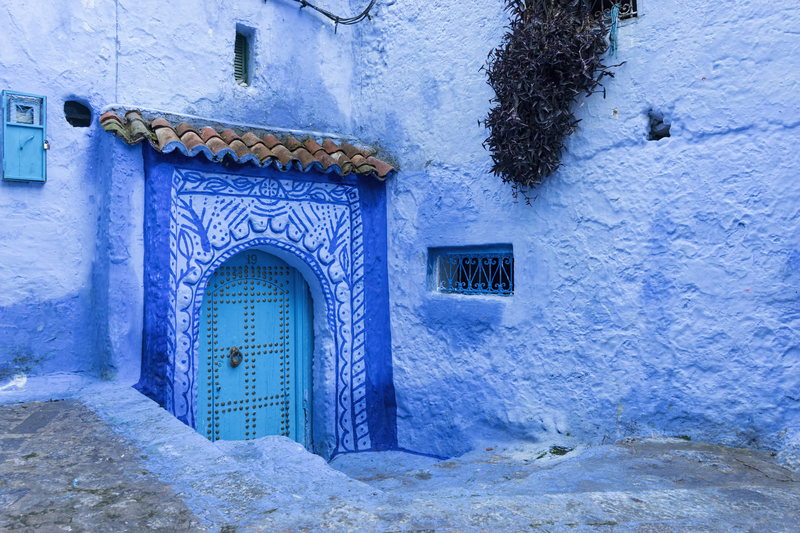 Chefchaouen is a city in the northwest of this beautiful country! 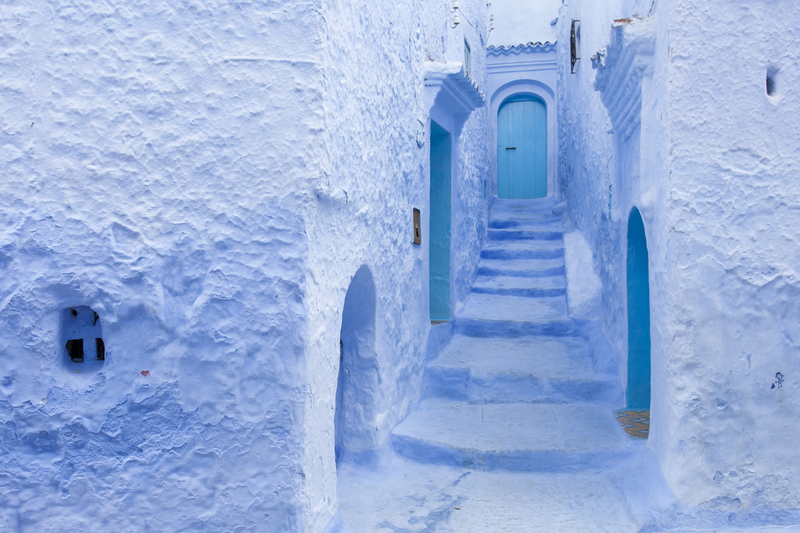 Nestled in Morocco’s Rif mountains, and It’s noted for its buildings in shades of blue. 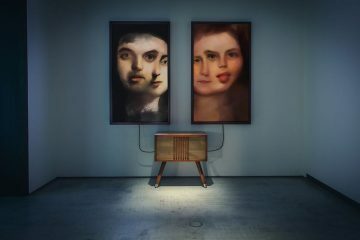 A lot of history, art and of course culture can be found in this otherworldly escape. 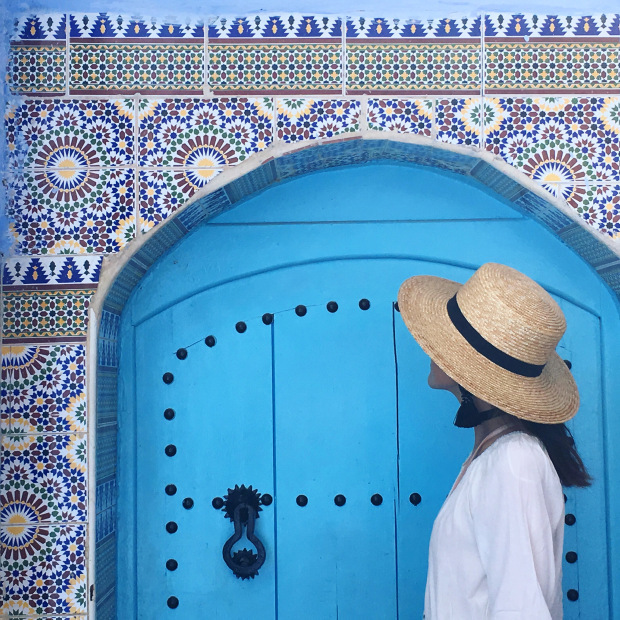 From its distinctive palette of blue and white buildings to the incredible geometry and tiles art, Chefchaouen is city brimming with culture, art and mosaic enthusiasts. Visiting this north-west city, you find yourself wandering among the powder-blue buildings, mirror the cloudless Moroccan sky, and perceive the largest and most spectacular collection of Arabesque and Geometric tile art in the world! 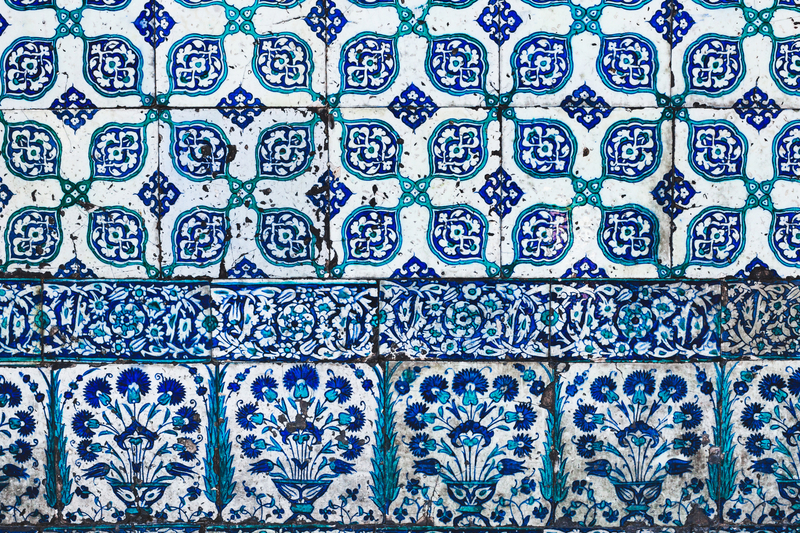 Today’s article examines the significance of tile art as one of the most inspiring art forms in Morocco and contemplating its evolution throughout the city of Chefchaouen. 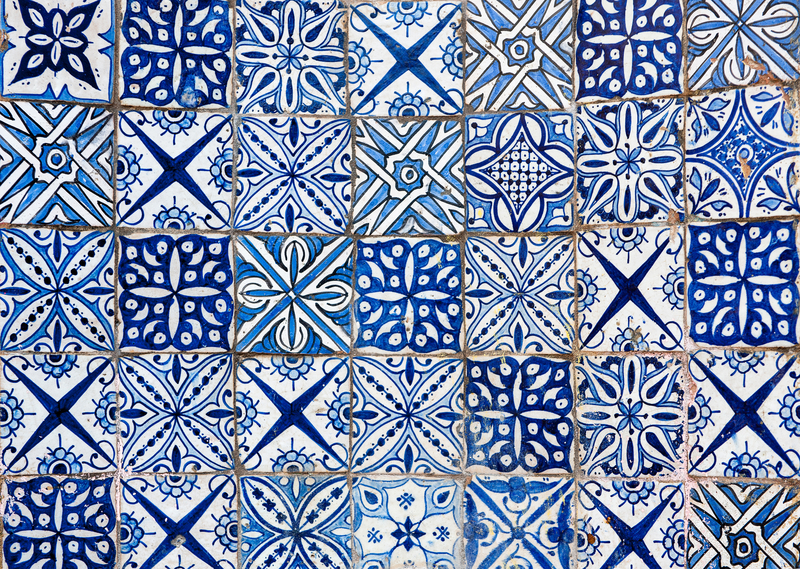 Handed down from generation to generation, tile art in Chefchaouen is an art form, a craft, a ritual, a discipline, and a symbol of devotion. 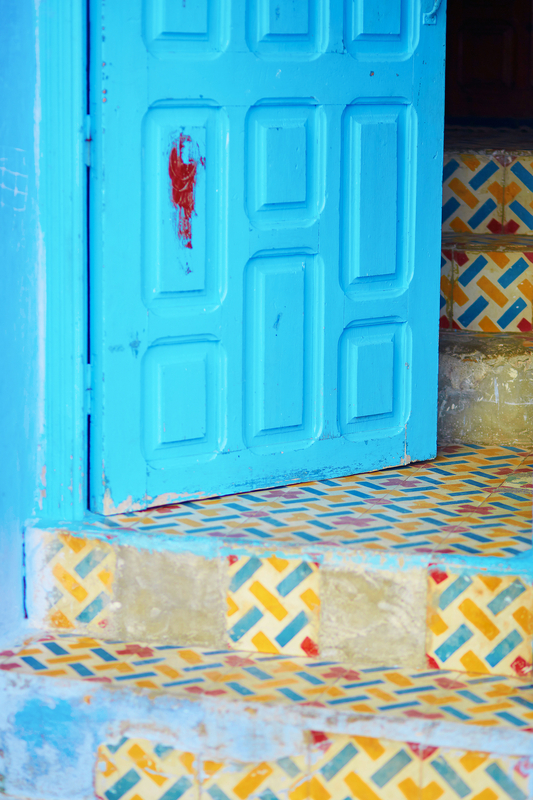 Some of the world’s most amazing examples of tile art can be found in the blue city, Chefchaouen! 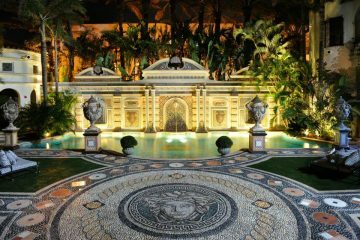 Enthused by Roman mosaics, Moroccan artisans began creating their own versions of mosaic tile art as far back as the 11th century. The design was very simple, with earthy shades of brown and white, but over the centuries they expanded their palette to include reds, yellows, greens, blues and most recently modern colors like vibrant turquoise and shades of magenta. 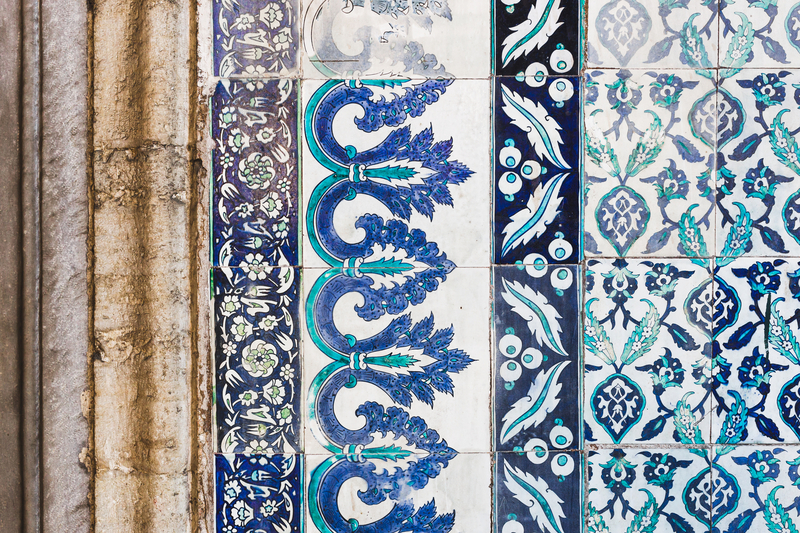 Their striking tile art can be seen covering the water fountains, interior walls, mosques, and tombs of Chefchaouen. The impressive tile art of Morrocco ( or zellij ) includes a wide variety of facets of both the practical, as well as spiritual. Zellij, for instance, is a North African terra cotta tile work from Morocco. 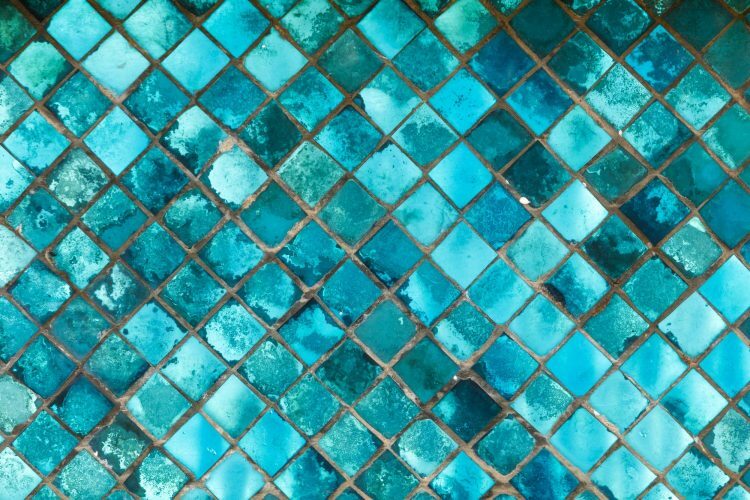 It is a geometric mosaic that is used in Moroccan architecture. To simply put it, Zellij is identified by a star-like pattern which is used to form squares. Usually, the stars come in a mix of colors. 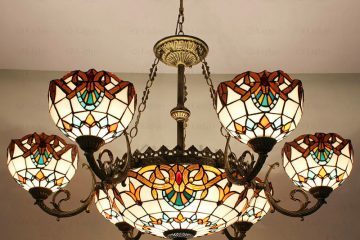 Lately, researchers not just of art but such diverse fields as mathematics, engineering, and computer science have begun to scrutinize the intricate patterns and designs of zellij. 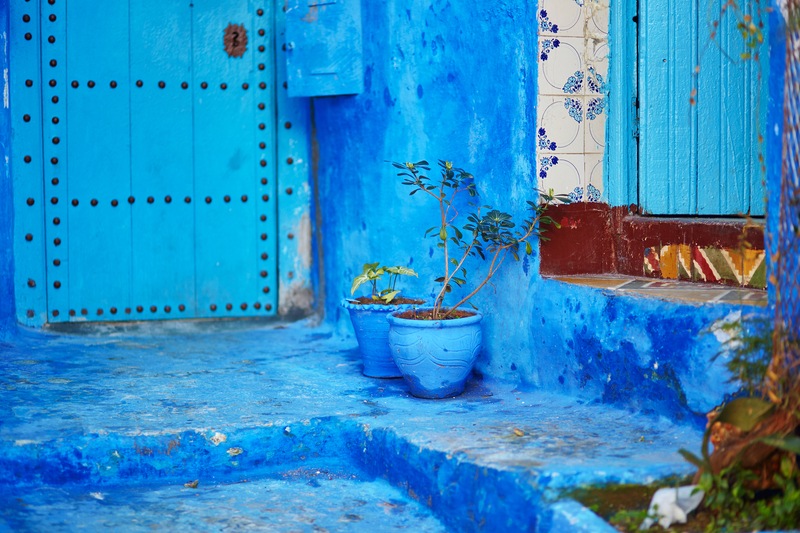 It’s absolutely incredible how prosperous for tile art enthusiasts Morocco is, especially the blue muse: Chefchaouen! 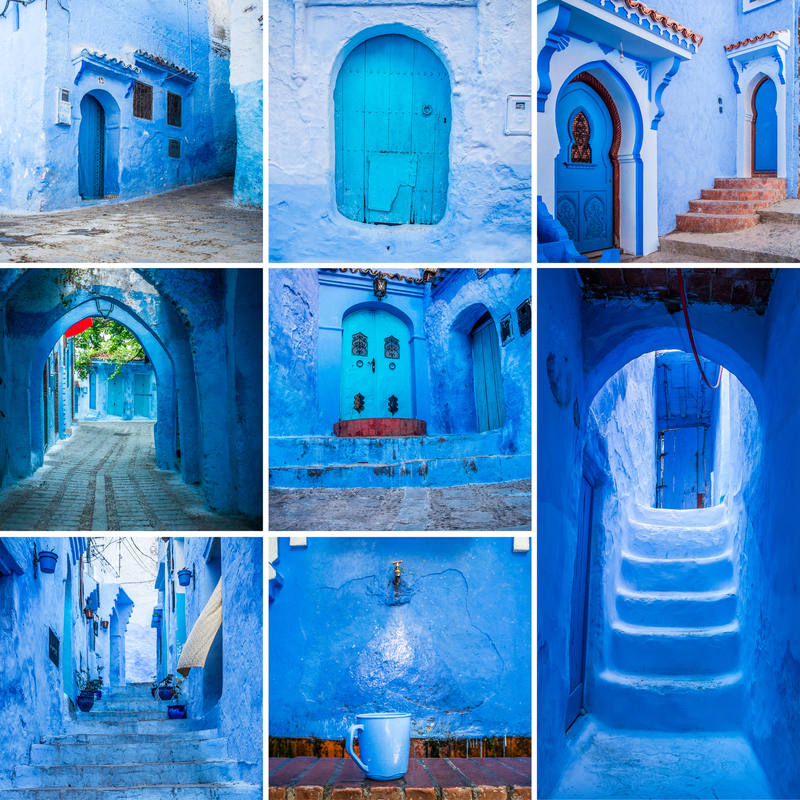 Chefchaouen is another exceptional mosaic landmark which has been officially recognized as one of the most outstanding cities of tile art in Africa. Close your eyes. 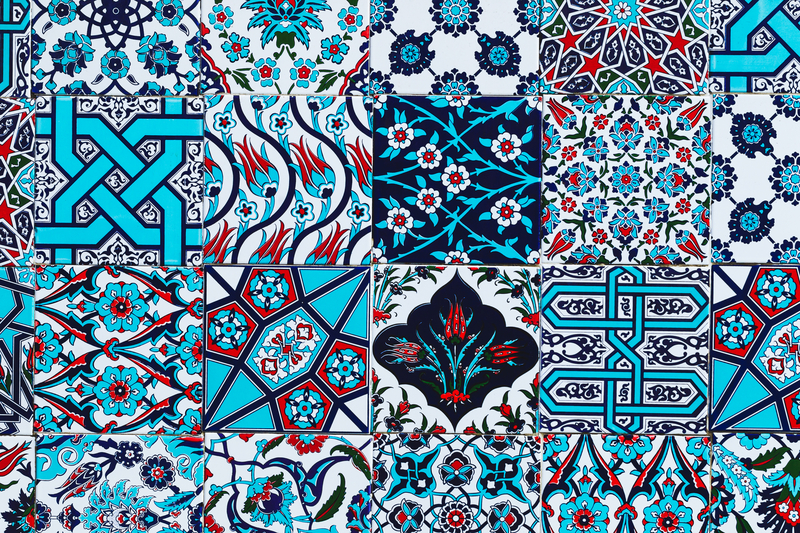 Take a few deep breaths and try to imagine a blue city that can unfold more than a thousand stories of tile art through little open air shops, water fountains, interior walls, mosques, and tombs. 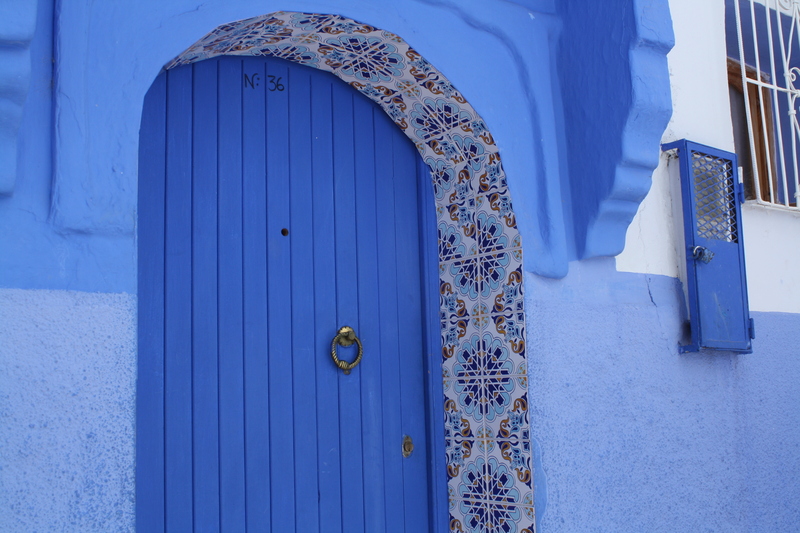 It’s absolutely incredible how prosperous for mosaic and tile art enthusiasts Morocco is, especially the city of blues: Chefchaouen. In one word, how you describe the tile art of this city? 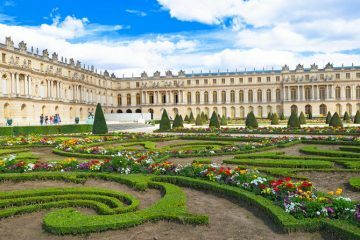 Share your thoughts with us and let us know if you have visited cities enriched with decorative architecture, tile, and mosaic art! Don’t Forget to Subscribe to our Newsletter for Weekly Updates on Mosaic Art, Decor, Creativity and Much More!